Taking as its subject the labyrinthine contemporary art world, The Price of Everything examines the role of art and artistic passion in today’s money-driven, consumer society. Visiting artists’ studios and collectors’ homes, and behind the scenes of the world’s biggest auction houses, celebrated director Nathaniel Kahn (My Architect) explores the rush of excitement and the massive turnover generated by the contemporary art market. 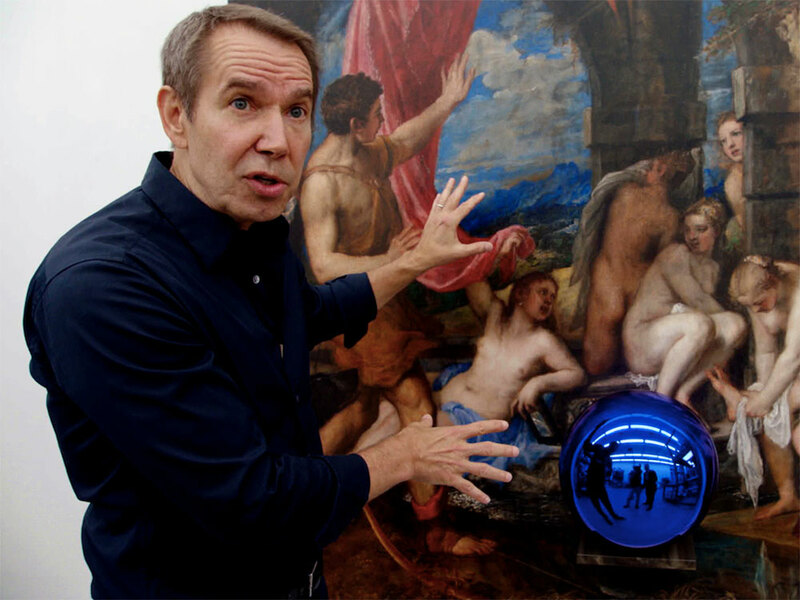 The perspectives of collectors, dealers, auctioneers and artists – from market darlings Jeff Koons, Gerhard Richter and Njideka Akunyili Crosby, to one-time art star Larry Poons – form part of this timely study of greed, the new global elite and the deep contradictions at the heart of the contemporary art world.